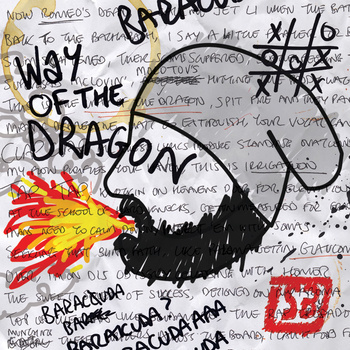 The Baracuda re-unleashes the Dragon! 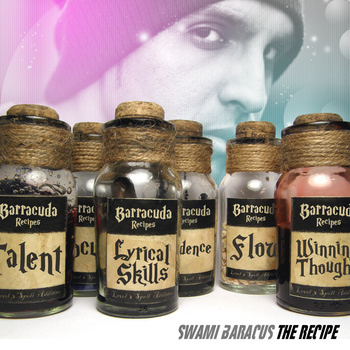 ‘The Recipe’ Mixtape Out Now!! Watch the new ‘Believe In Me’ Video!